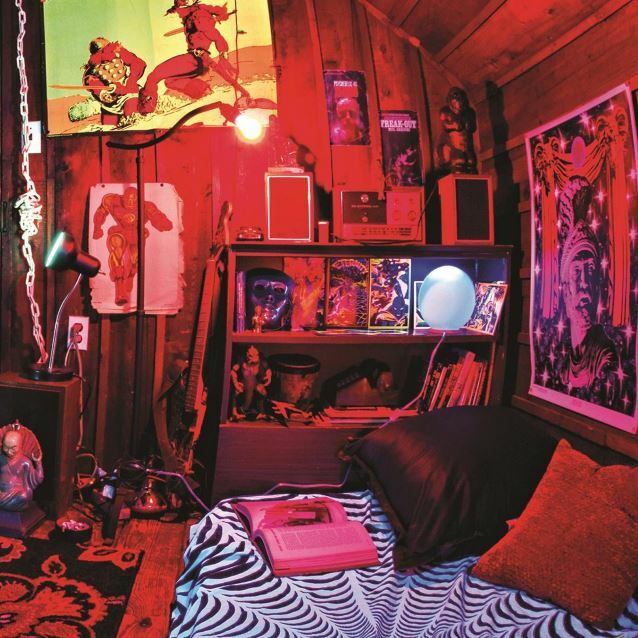 Dave Wyndorf and his MONSTER MAGNET henchmen seemingly had the time of their lives when they completely rearranged and boosted "Last Patrol" in 2014 and christened it "Milking The Stars: A Re-Imagining Of Last Patrol". 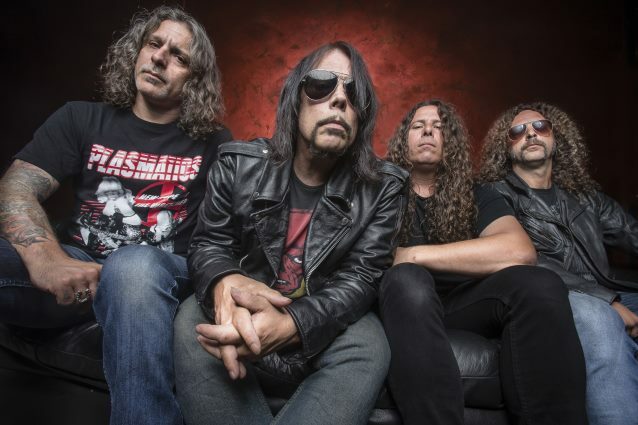 Now MONSTER MAGNET go back even further to 2010 and their "Mastermind" album. Even if you know the LP inside and out, you won't be prepared in the slightest for the trip that is "Cobras And Fire (The Mastermind Redux)": just think of the beast "Apocalypse Now" turned into in its Redux form. Familiar elements drift by and are swallowed whole by thundering psych orgies — Wyndorf often focuses on a singular song fragment and turns it into his ride to total Nirvana. Go look for your daily dose of average rock elsewhere: this is the mindfuck of the year! "Cobras And Fire (The Mastermind Redux)" will be released on October 9 via Napalm Records. The entire CD can now be streamed using the SoundCloud widget below. Wyndorf stated about the new album: "It's a re-imagining of material from 2010's 'Mastermind' album as an alternative listening experience that I think stands on its own. "With 'Cobras And Fire', I wanted to present these songs in a much stranger and dirtier atmosphere. Less 'classic rock' and more… well, I'd guess I'd call it a deranged fusion of garage-psych, fuzz punk and movie soundtrack music. It's almost completely re-recorded (with the bulk of the guitar and bass playing by co-producer Phil Caivano), and, as in 'Milking The Stars', I've added organ, piano, sitars and more to flesh out a completely new sound for these tunes. There's also a HAWKWIND/PINK FAIRIES-inspired cover version of THE TEMPTATIONS 1969 classic 'Ball Of Confusion' with background vocals by MONSTER MAGNET co-founder and RIB EYE BROS. frontman Tim Cronin. Plus an eight-minute, tripped-out sonic adventure entitled 'I Live Behind The Paradise Machine' specially created by mixer extraordinaire Evil Joe Barresi. Joe is at his best here, seamlessly integrating elements from several MAGNET songs into a new, standalone composition. "All in all, I call this the weirdest MONSTER MAGNET yet, and that's a good thing! I hope you like it!"